The connection with NASA's AIM satellite has been restored. Noctilucent clouds can be seen again at SpaceWeather.com. The evolution of the storm pulling moisture from the Gulf of Mexico this coming weekend still looks likely. The Northeast maybe not as impacted as this trends east. Severe weather outlooks have varied in intensity. Coastal areas looking most impacted now. 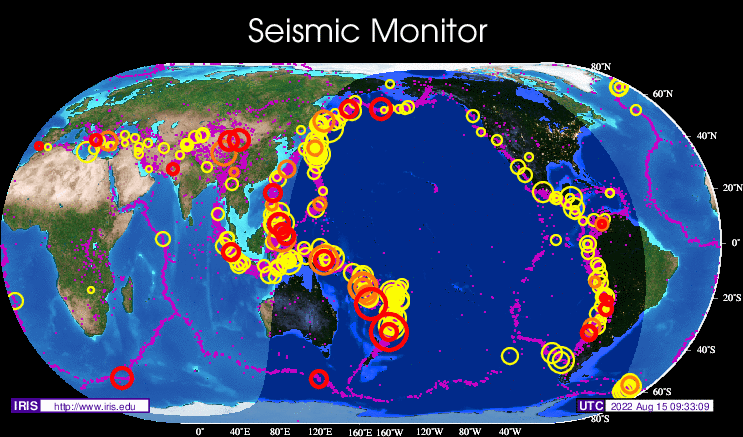 Earthquakes and Volcanoes have been active lately. Including current, self updating maps for both.